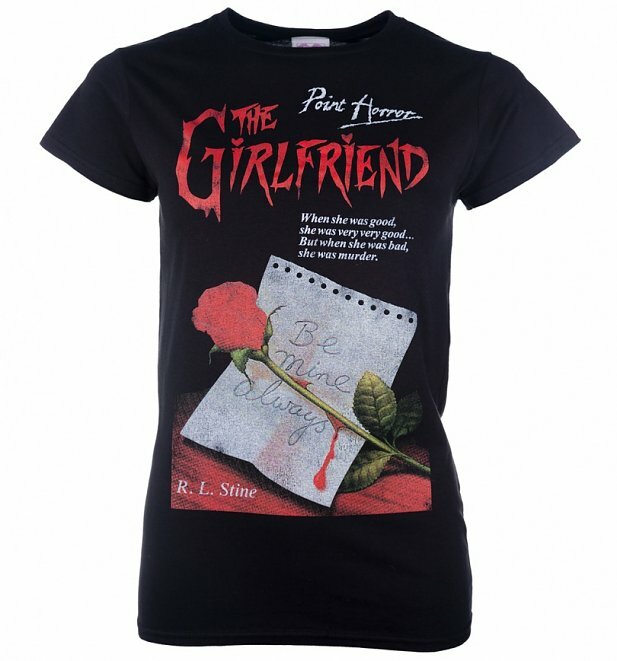 Love this t-shirt, to death? When she was good, she was very good. When she was bad,.she was murder! 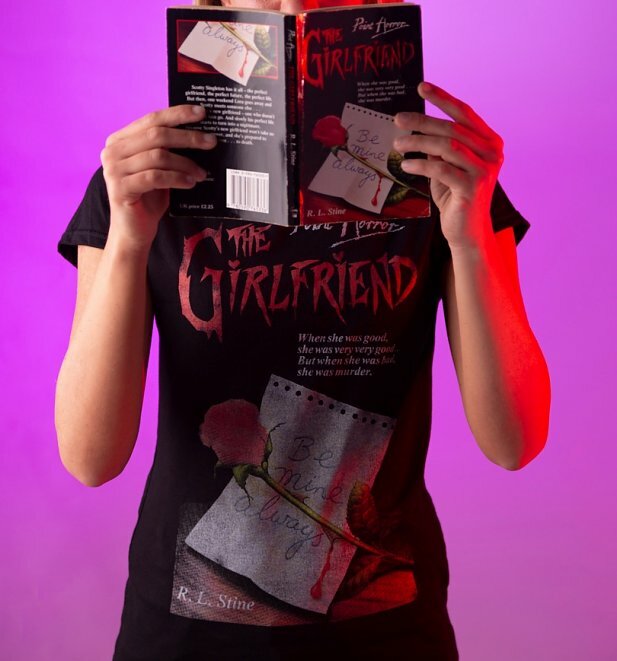 Did Point Horror kick start your love for reading? 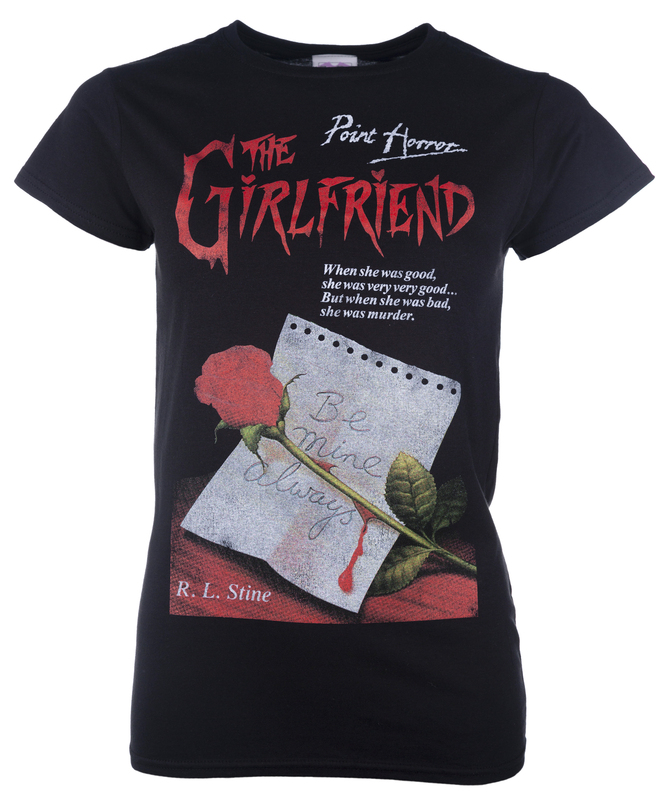 Share your love for Point Horror with this inspired book cover tee celebrating The Girlfriend. 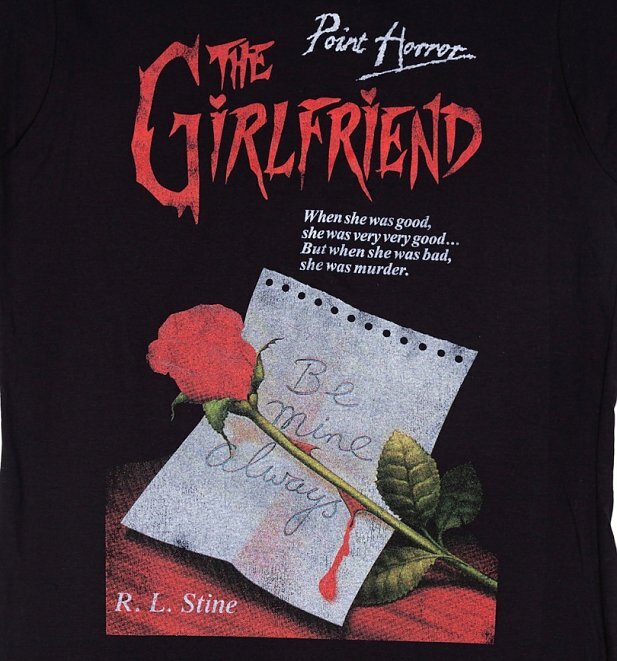 Review: I was purchasing a surprise gift and wanted to post direct to the sender. The ordering system doesn't let you alter the recipients name so I added that to the notes. They emailed me super quick after placing order to check on my request, offering to include a note along with the gift. Great service. 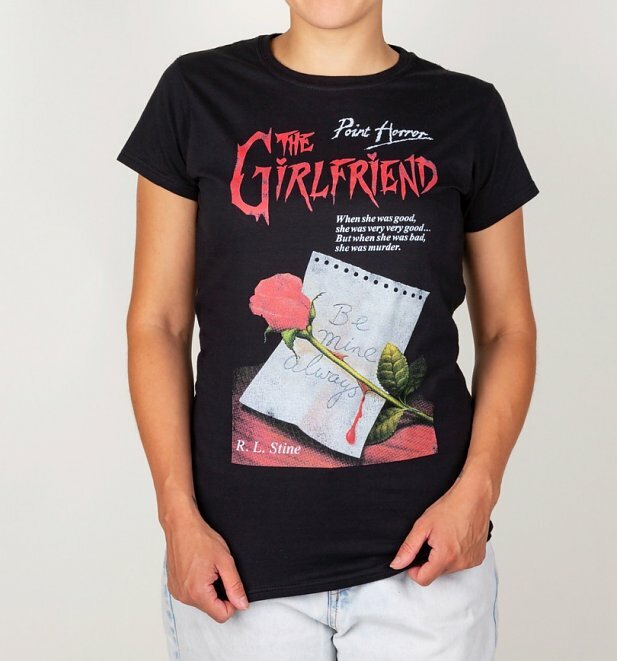 25848Womens Point Horror Inspired The Girlfriend Black T-Shirthttps://www.truffleshuffle.co.uk/product_images/TS_Womens_Point_Horror_Inspired_The_Girlfriend_Black_T_Shirt_19_99_Model.jpg9.99GBPInStockGBP/sale/t-shirts-and-clothing/women/t-shirts-and-clothing/t-shirts/fairytales-and-books/t-shirts-and-clothing/t-shirts/classic-tee/fairytales-and-books/point-horror/black-charcoal/truffleshuffle/halloween/exclusive19.9900Love this t-shirt, to death?